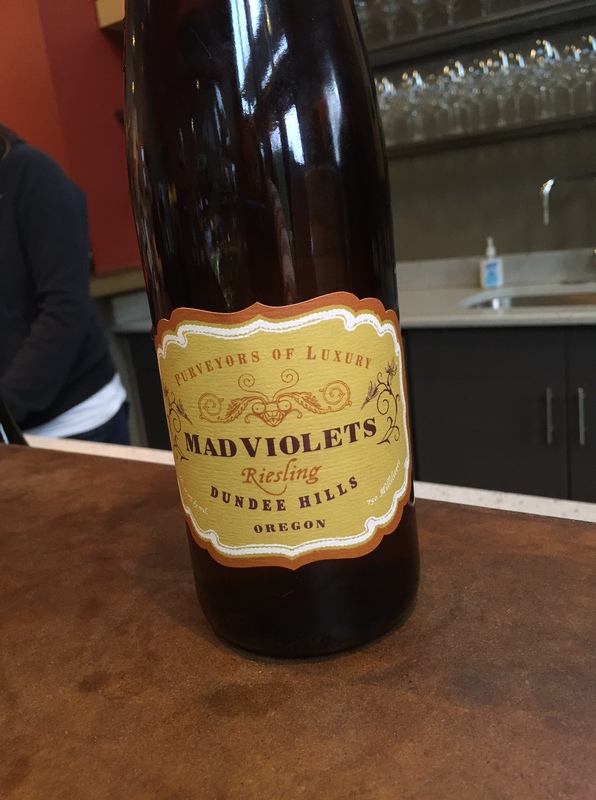 Thirty Oregon Wines in Thirty Days, Day 11! | the wine snob. 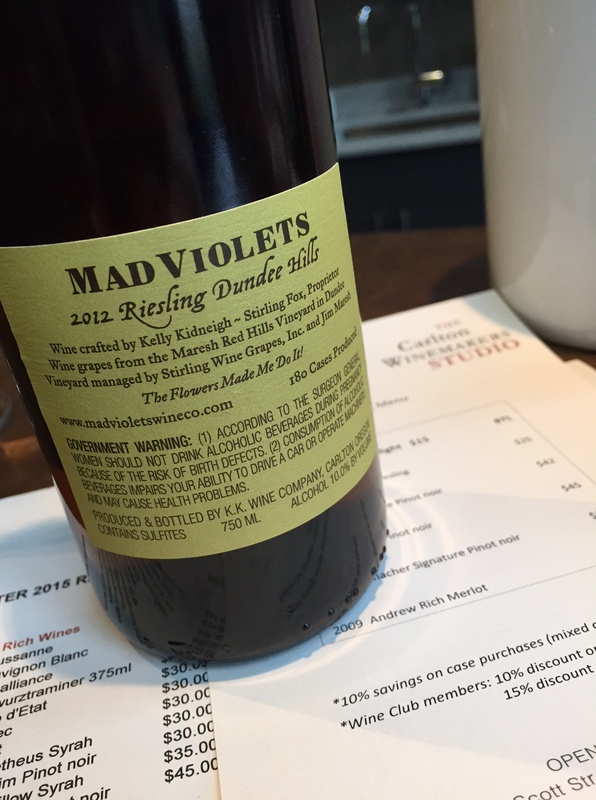 ← Thirty Oregon Wines in Thirty Days, Days 8, 9 & 10: Chard Party!